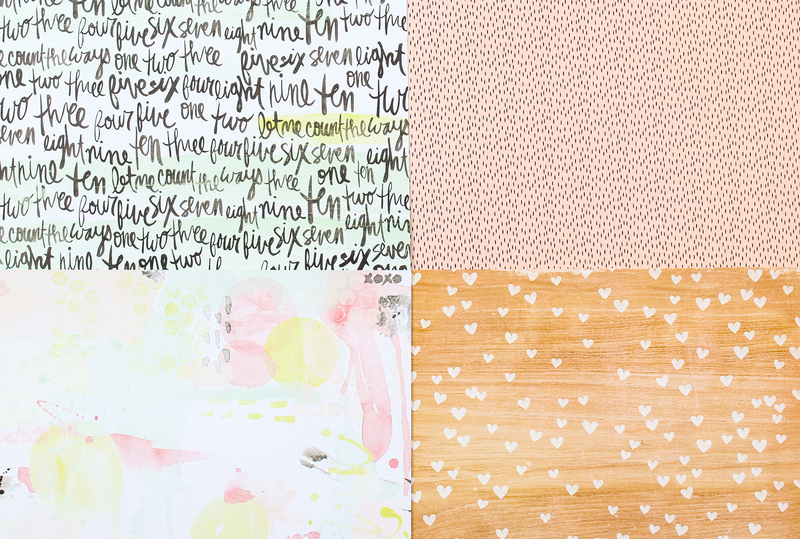 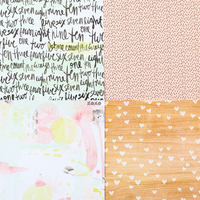 Make your pages really pop with the hints of gold and lively patterned papers in Flying Trapeze. 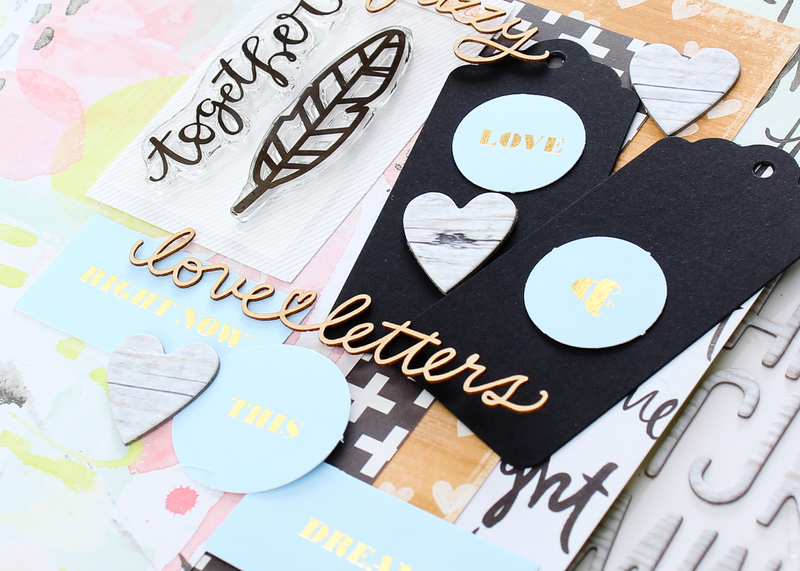 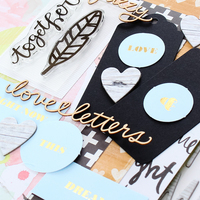 Embellishments like Wood Veneer Script Words, Blackboard Post Tags, Light Blue Labels with Gold Foil, and some lovely Chipboard Stickers make this add-on kit a win-win. 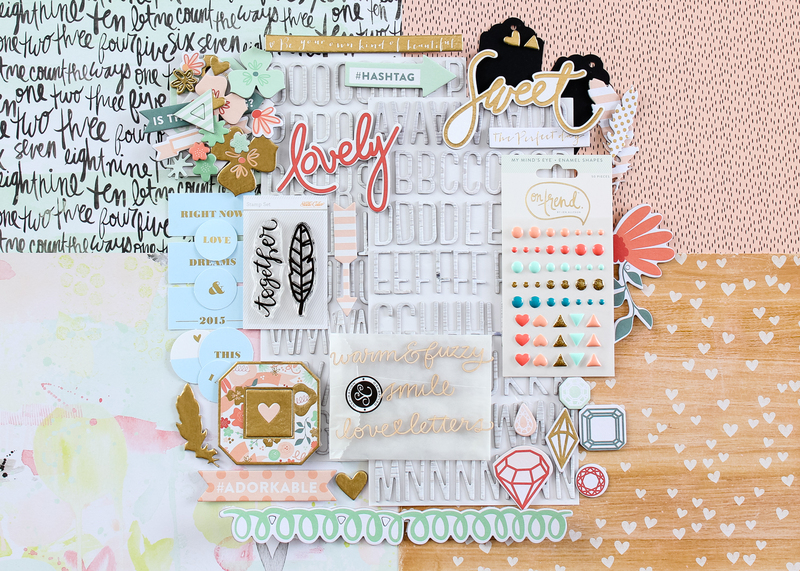 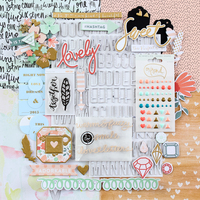 The Stamp Set adds a soft touch perfect for any project. 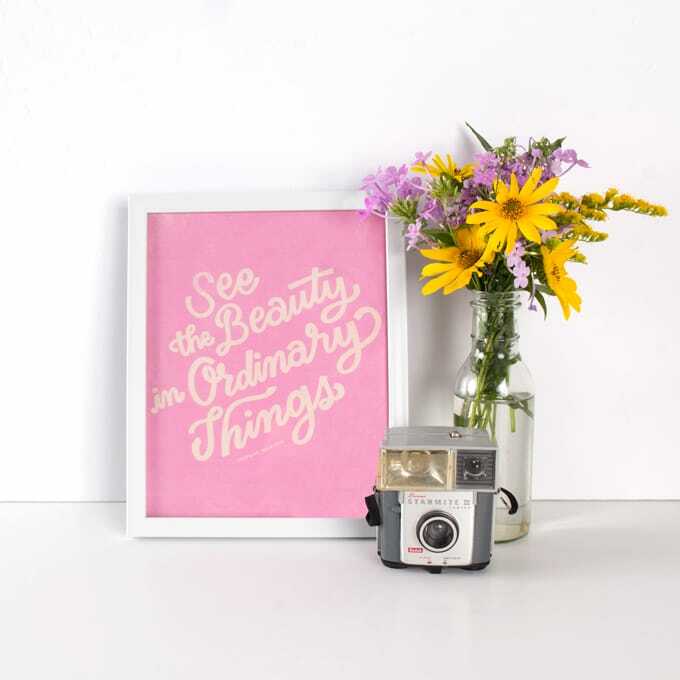 Prepare to join the marvelous world that Cirque has to offer. 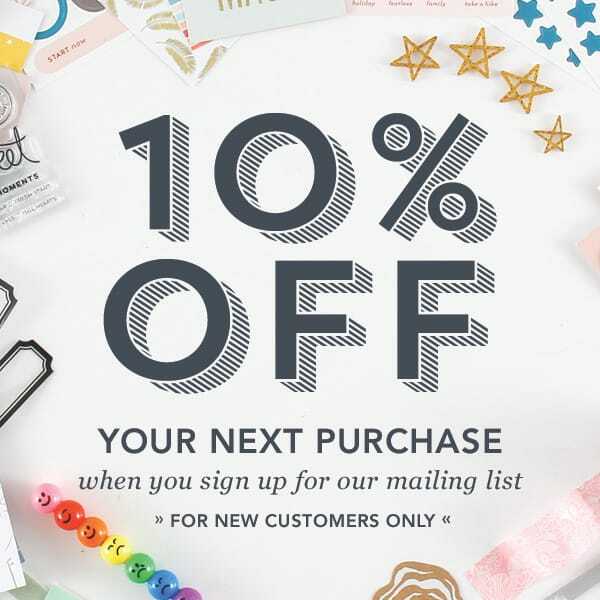 You won't want to miss the show!